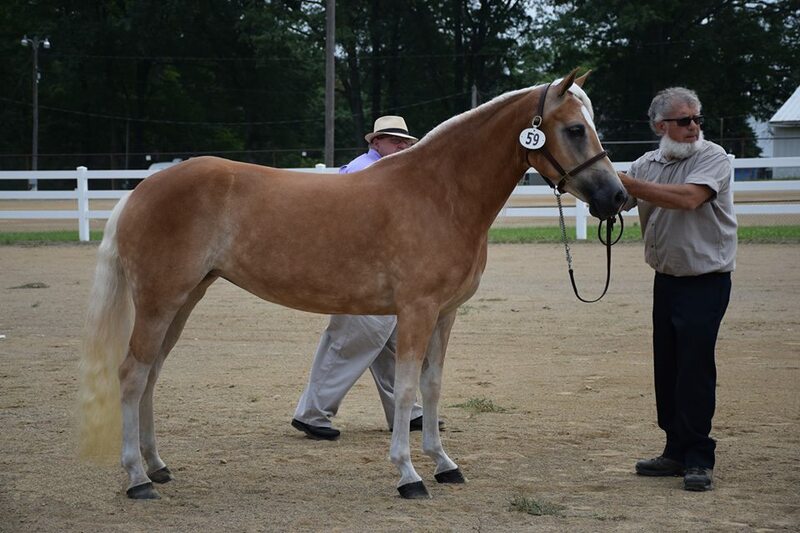 Marlena of Genesis is a 2014 mare by liz. Almquell and out of Marah (Straden). 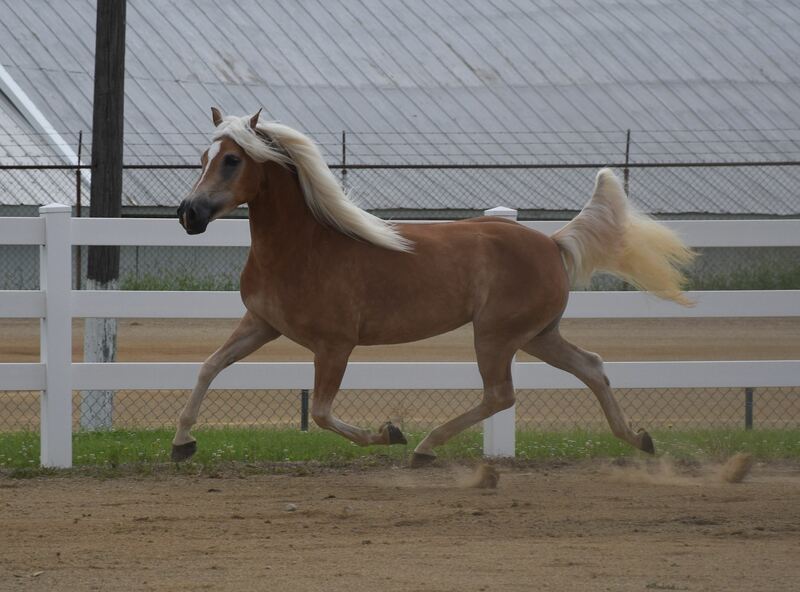 She was imported from Belgium as a yearling by John Dunkel. 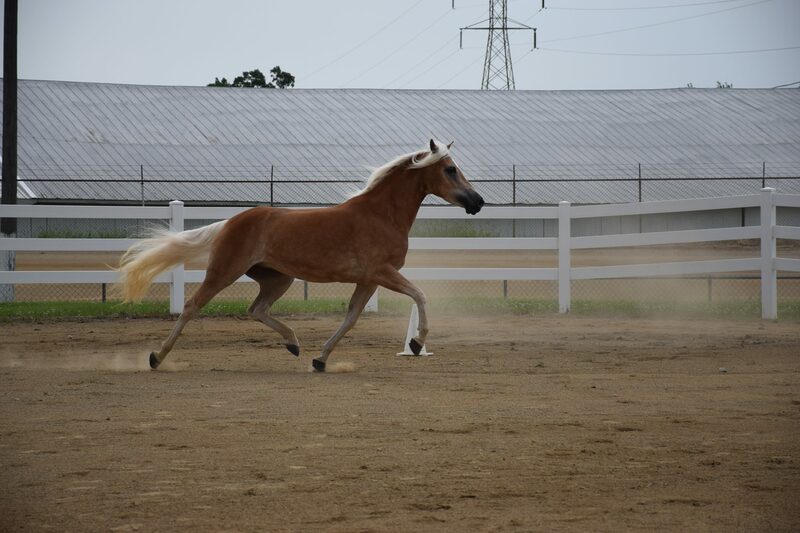 Marlena was classified in July 2017 at 80 points, with 9’s in type and overall movement. 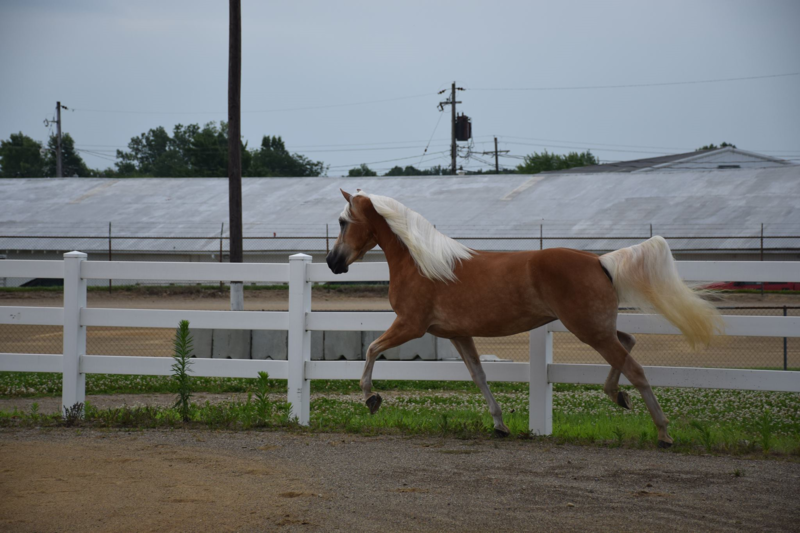 She has proven to be easy to train and handle, having been taught to both ride and drive. 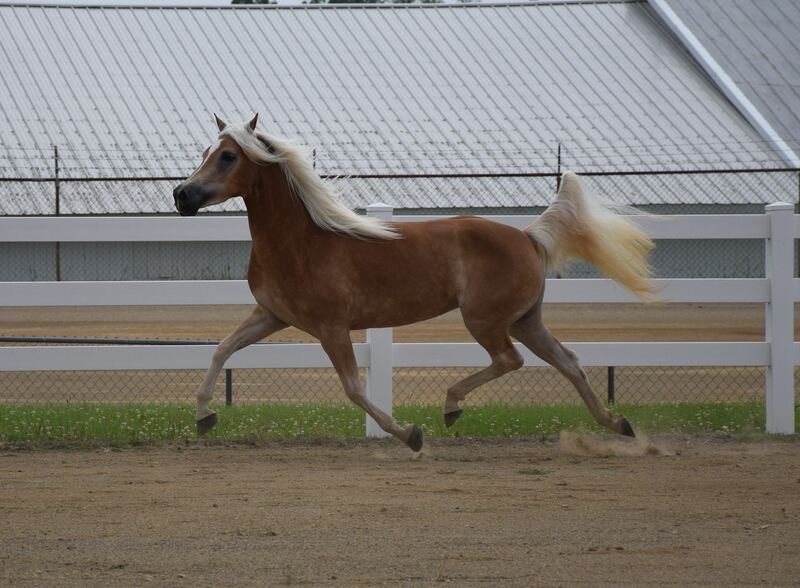 Marlena’s sire, liz. Almquell (liz. 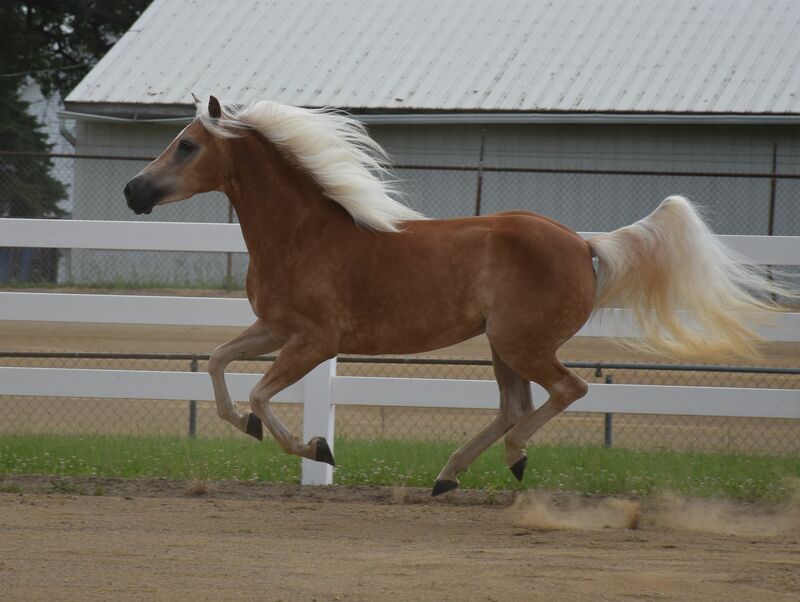 Amadeus x Cleopatra) is an incredibly athletic stallion with an extremely easy temperament. He has been shown in many different types of events and has done well in all of them. 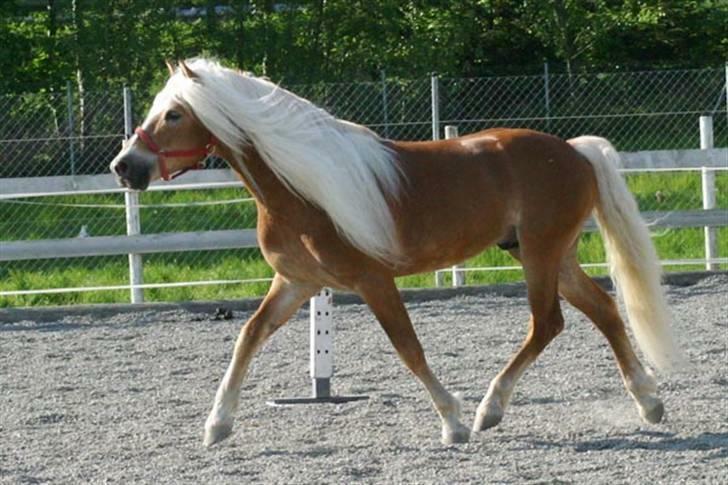 See more information and pictures of Almquell on the Reference page. 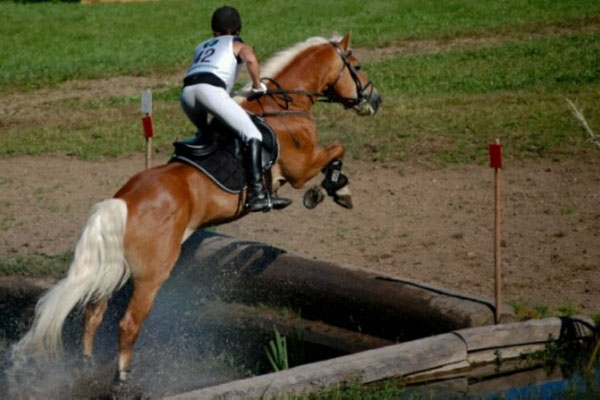 Marlena’s dam, Marah, is by liz. Straden and out of Mirelle II (Nordtirol). 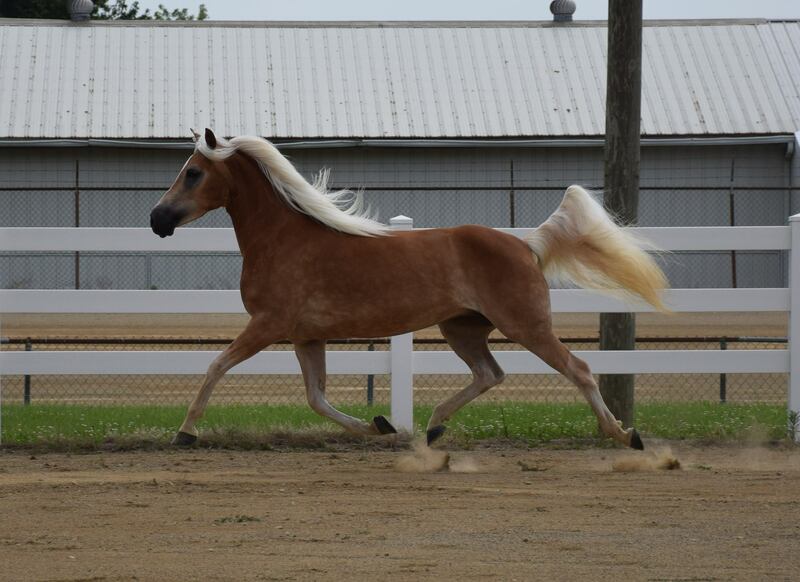 She has produced many nice foals that have placed well at the futurities. 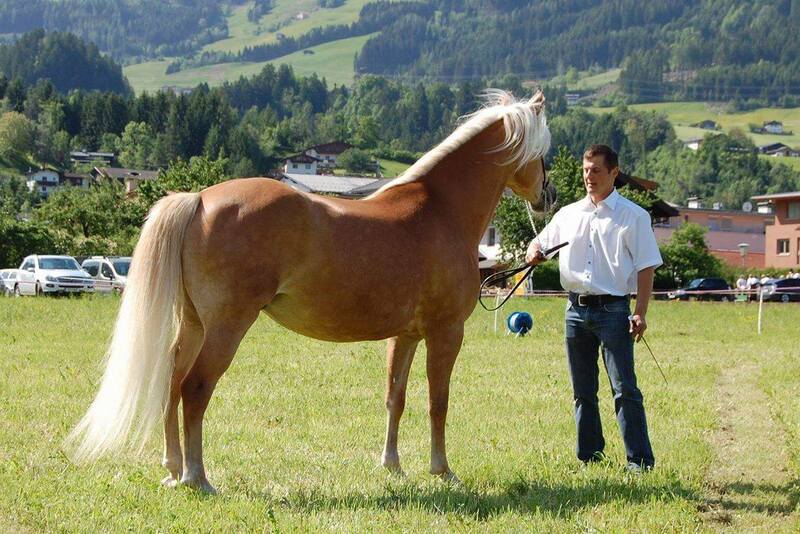 Marah’s sire, Straden, is one of the top ST-line standing stallions in Austria and has several sons also standing in Austria along with several sons and daughters who are World Champions.